This recipe for Walnut Rosemary Oat Bread, which I found on the Whole Foods Website, is for a mix in a jar. While it would make a wonderful gift, it is too tasty just to give away. Make yourself a loaf of this savory bread, and a jar, or two for gifts. The flavor is fantastic. 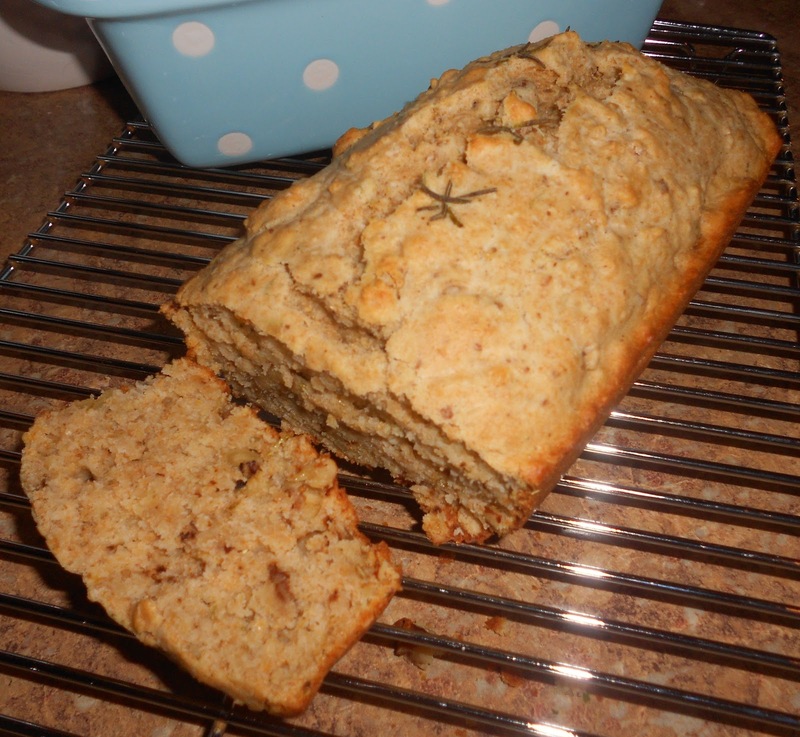 It is one of those breads where you aren't tempted to spread butter on a slice, thinking it would enhance the taste. Nope, this quick bread is perfect just the way it comes out of the oven. 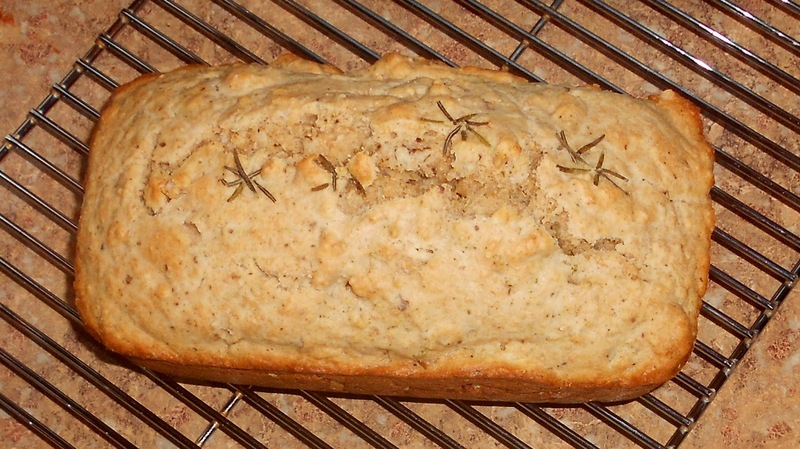 My only issue with baking, was running over to the oven, opening the door, and inhaling the amazing rosemary scent. I added fresh rosemary in a flower pattern. After baking, the pattern was a bit wonky. Next time I think I will sprinkle rosemary all over the top. The Rosemary Corn Muffins that I so adore, have met their match! When Firmoo approached me about reviewing a pair of glasses, I was very excited. As an eyeglasses wearer for over forty years, I was very curious about ordering glasses online. Firmoo makes the ordering process extremely easy. You just choose your frame, and send in your prescription. "Firmoo is the world's most popular online eyeglasses store. Vision and Fashion the Frugal Way is the ultimate goal of Firmoo, so it has always committed itself to providing customers with high-quality and fashionable eyewear at the most affordable prices. Years of expertise in optical industry enable Firmoo.com to offer varieties of prescription eyeglasses and sunglasses in a frugal way and to be the ultimate fashion events guide. Since the establishment of our company, we have served over 300,000+ customers and now we also have 540,000+ fans on Facebook. We have always been committed ourselves to offering customers the best quality products at the most affordable prices, 85%~90% lower than that in the brick-and-mortar optical stores. Moreover, all our glasses are free for first-time customers." I needed a pair of sunglasses, so that is what I chose. Although the frame I picked is being phased out by the manufacturer/designer, there are plenty of other styles available. I am very pleased with the sunglasses I received. 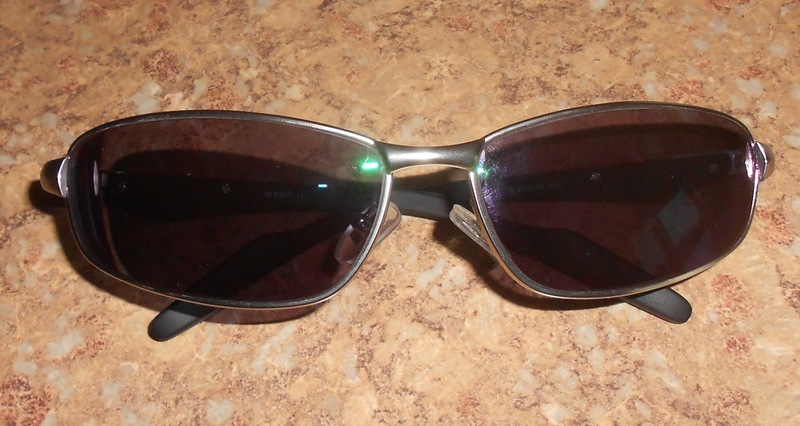 They are lightweight, well made, and dark enough to protect my eyes from the bright sun. I will definitely order again from Firmoo. 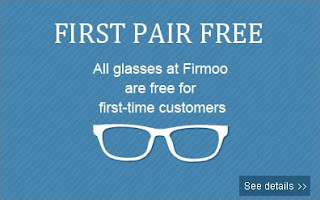 Check out Firmoo's great selection of glasses, and order your first pair free! Disclosure: I was sent a pair of glasses by Firmoo in exchange for my review.